NASHVILLE, Tenn. – Senator Ken Yager (R-Kingston) announced today that Senate Bill 720 has been signed into law. The law creates a Middle College Scholarship Program to offset costs for bright high school students looking to get a head start on their college degrees. Middle College is a public community college program that, in partnership with the local education agency (LEA), permits high school students to earn both a high school diploma and an associate degree during their junior and senior years. Although the program facilitates a seamless transition to post-secondary education, due to the requirement that recipients have a high school degree, the students have not been eligible for the Tennessee Promise Scholarship. 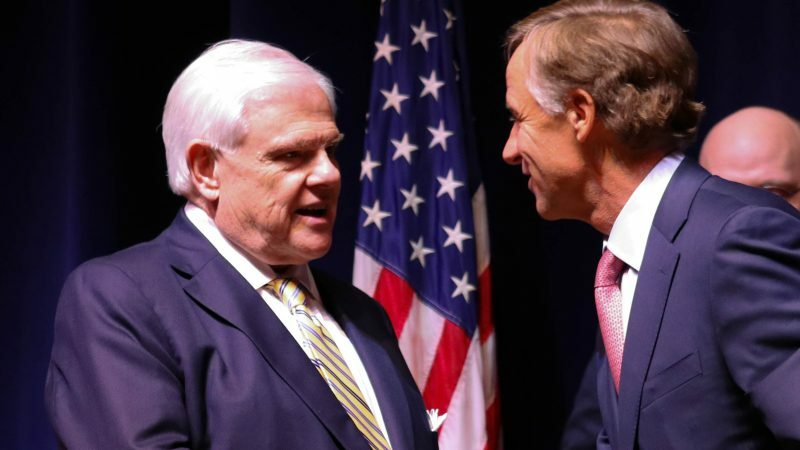 “This is a program that encourages our best and brightest to get a jump start on their education and compliments the governor’s Drive to 55 to accelerate the number of Tennesseans with post-secondary degrees or certifications,” said Sen. Yager. “The students in this program are not receiving any deferential treatment. They are attending high school part time, fulfilling all the requirements, and taking regular college courses. It is a very rigorous program. Unfortunately these students do not qualify for the Tennessee Promise Scholarship which requires a high school degree. The bill calls for a grant of $600 per semester, or $1,200 per year, to offset the cost of tuition and books during the two-year program. It also expands eligibility for the Tennessee HOPE Scholarship to students who complete Middle College. Middle College students are among the most sought-after students in the nation by four-year colleges and universities and typically achieve 100 percent proficiency on high school benchmark exams. On average, 90 percent of Middle College graduates transfer to a four-year college or university.